Song of the day: Mooner – "Shapeshifter"
A chap by the name of Lee (Hi, Lee!) contacted me about his band Mooner. Lee said they’re Boston-based. I don’t know if there’s a difference between being “from Boston” and being “Boston-based”, so I’ll go with the assumption that instead of everyone having been born and raised in Boston (i.e., “from Boston”) the phrase “Boston-based” means that all 97 members of the band are from somewhere else but now live in Boston for some reason. 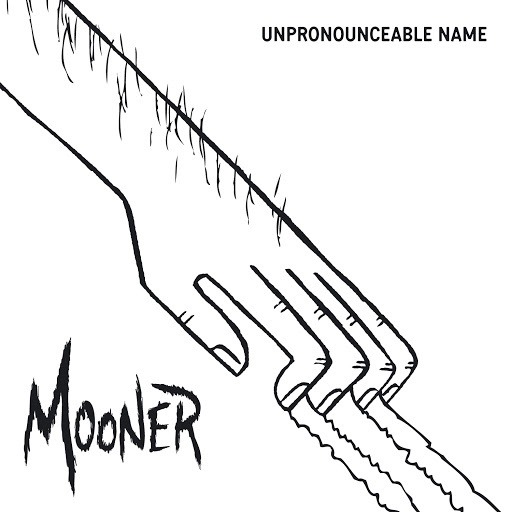 Lee told me about Mooner’s four-track EP, Unpronounceable Name. Lee also said that his band’s music is “Costello/Petty/Television-influenced guitar rock”. 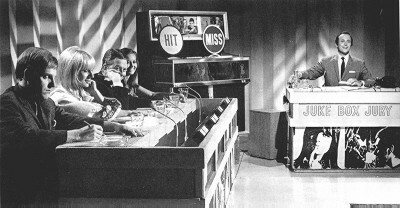 When I listened to the EP I didn’t hear much “Costello” or “Petty”, but I did hear “Television”. With this review I’ll try to limit my fatuous comments for each song. I may not succeed, but I’ll do my darnedest to be succinct, pertinent, and generally “Hey, Peter made sense this time”. I enjoyed the Televisionesqueness of this track. The sparse instrumentation, the little guitar lick played in the left channel from 0:09-0:17, and the repetition of the guitar and bass all positively scream “Television!”. Unfortunately for me, at 1:09 there was an abrupt staccato section that broke the spell of the song. I immediately thought “No! Go back to the hypnotic stuff!”. It lasted from 1:09-1:42. That’s 33 seconds of not being hypnotised. Grrr. However, I must admit that within the terribly rude spell-breakin’ section there were two bits of music that I enjoyed. First, there was the Who-ish bit from 1:26-1:34, and then there was the not-quite-as-Who-ish bit after it, from 1:34-1:42. I enjoyed both of them. But still, enjoying those bits didn’t make up for the mood I wanted to stay in courtesy of the song’s first minute and nine seconds. At 1:42 the repetitive music resumed, but by then I wasn’t hypnotised anymore. And I’ve spent way too much time talking about it. As I was listening to this one I thought it had touch of country/roots rock. I’m not a fan of roots rock, but “White Lines” passed the time painlessly. I liked the first 12 seconds very much. The next five minutes and seven seconds I didn’t like as much. When it started, the first thing I thought of was that this is the sound of Southern Rock at the end of the evening, sitting in a bean bag in the basement, stoned, and mellowed right out. very nice about it and everything, but it completely ruined the mood. But seven seconds later (at 1:50), the song resumed laid-back Southern Rock duties. 2:02 – Mmm. This is relaxing. 2:20 – Oh-oh. Southern Rock thinks its mother is coming back. 2:28 – Yep. Southern Rock’s mother came back. With a tray full of biscuits and cups of tea. And she brought her friends. Wow. You won’t believe this. When I finished listening to the song, I looked at the song title to see what it was called. It’s called “Never Alone”. Wow. I enjoyed the retro flavour of this one. Now I know why Lee mentioned Elvis Costello when he was talking about his band. There’s some Elvis in this one. But after listening to all four songs, I still don’t know why Tom Petty was mentioned. Oh, before I leave this song I want to mention something to the guitarist. May I suggest the next time you play it, instead of the second note being C, would you mind playing C# instead? It’s just that I find that C jarring. Because the rest of the band is playing an A major chord while you’re playing that lick, your C inadvertently makes what you’re playing in the key of A minor, and it’s that clash of chords (A major and A minor together) that I find jarring. So if you wouldn’t mind playing a C# there from now on, that’d be great. Thanks. And I have a feeling I failed in my attempt to be succinct, pertinent, and pithy. 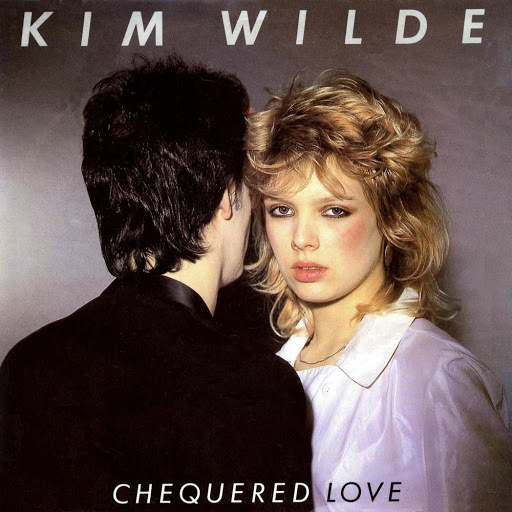 Song of the day: Kim Wilde – "Chequered Love"
I was watching an episode of a ghastly British TV program called Video Killed The Radio Star. It focuses on the music videos of various artists (usually British). Because it lauds some pretty ordinary music videos from the 1980, I tend to not sit down and watch it. So I found myself with a hankering to play you Kim Wilde’s “Chequered Love”. Oh-oh. I’ve just discovered that for the last four days in a row I’ve played you five songs from 80’s. That’s going to have to change. For me, one of the disadvantages of watching tween television programs with the 15-year-old in the household (Hi, Natalie!) is having to endure the songs in them. However, some of those songs remind me of other songs, and that gives me an excuse to add to the list of musical coincidences on offer here. And there, ladies and gentlemen, cats and kittens, gloves and mittens, is a Grade-A musical coincidence. You are currently browsing the archives for the Kim Wilde category.